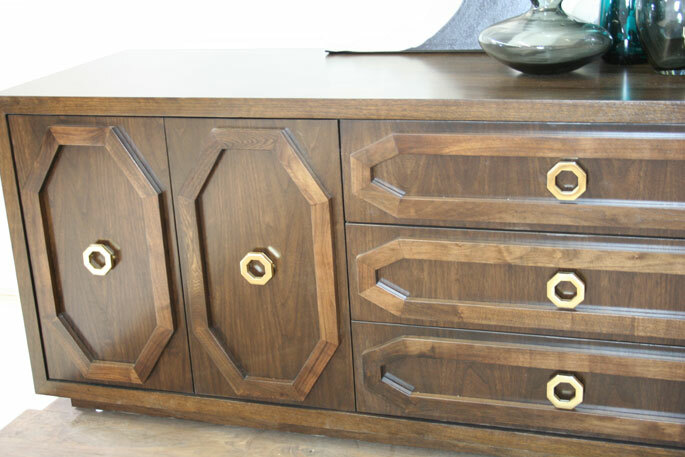 Room Service has a huge selection of functional and stylish credenzas and dressers in a variety of decor styles including mid-century modern and Hollywood Regency glamor. 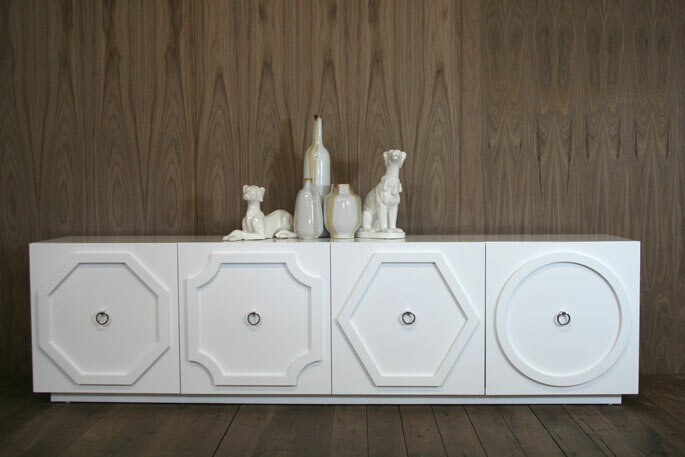 With successful retail stores and custom furniture manufacturing facility with a focus on modern furniture, the sky is the limit on options for customizing these modern credenzas and dressers. These pieces are great for your home office and organization. 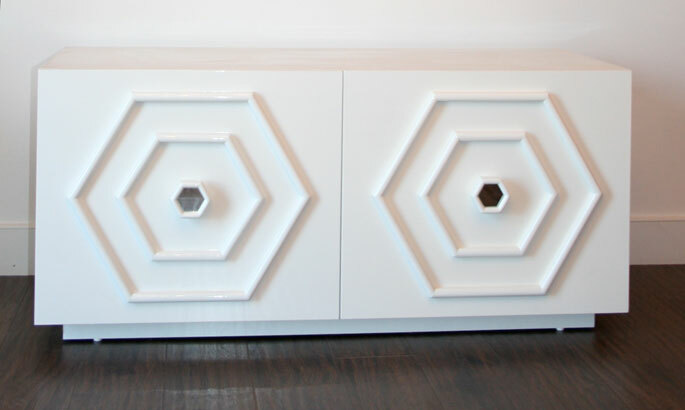 Check out Room Service’s website for other fabulous credenzas and dressers and order your own custom modern furniture, proudly made for you right here in the Los Angeles, California. 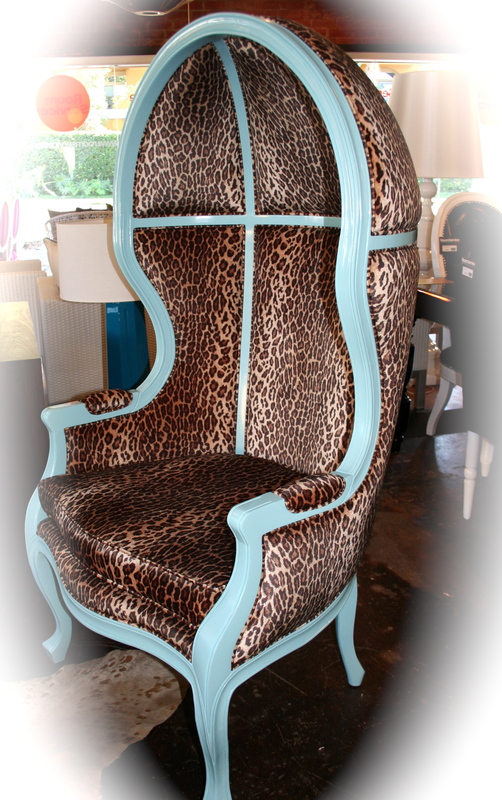 A classic and hugely popular modern seating item is once again in stock! Room Service Modern Furniture Store’s reproduction of the classic Arne Jacobsen Egg Chair has been extremely popular and a ‘best seller’ from the Mid-Century Modern Classics category. 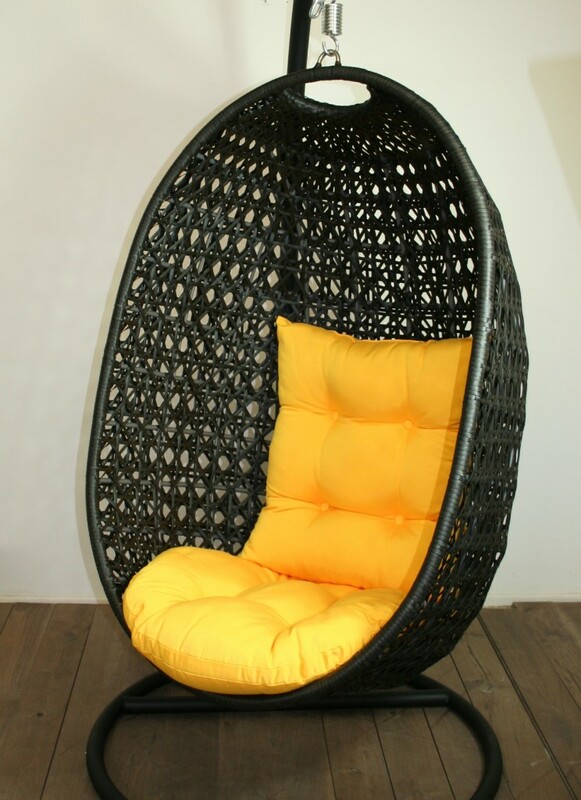 This modern furniture piece is a quality reproduction of a classic 50’s Arne Jacobson chair, called the Egg Chair. It has a molded fiberglass frame, chrome swivel x-base, thick foam padding and custom upholstery. Arne Jacobsen is one of the most well-known furniture designers of the 20th century. Best known for his Egg Chair and other iconic mid-century modern furniture designs, Jacobsen’s style helped to define an era. Widely regarded as his most well-known piece, the Arne Jacobsen Egg Chair has become a hallmark of mid-century modern furniture design. The Room Service Arne Jacobsen Egg Chair is an inspired modern seating reproduction of the classic and offers impeccable accuracy to the original. Arne Jacobsen introduced the Egg Chair to the world when he designed the lobby and reception areas of the Royal Hotel in Copenhagen. 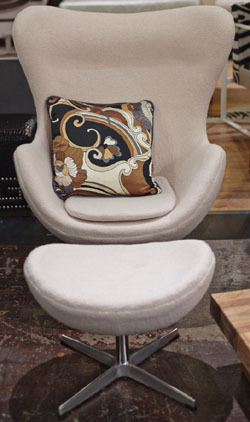 The Arne Jacobsen Egg Chair earned instant notoriety and remains extremely popular today thanks to its unique look and chamber like seating area that blocks exterior noise. 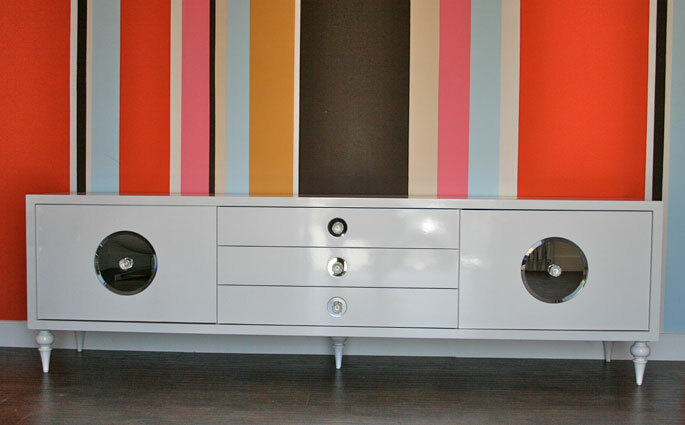 This is without a doubt one of Room Service’s most popular mid-century modern furniture pieces and sells out very fast! The Room Service modern furniture reproduction Arne Jacobsen Egg Chair is available in a variety of upholstery options, enabling you to choose which will best complement your home or office. Contact the Room Service Modern Furniture Store customer service or one of the retail locations to choose from several fabric styles and colors. Also available with an optional Ottoman. With an instantly recognizable look and a truly comfortable seat, the Arne Jacobsen Egg Chair makes an excellent addition to any home or office. 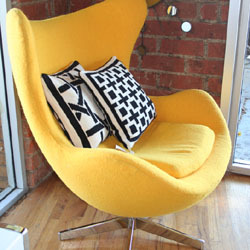 You can relax in style with this modern furniture chair that combines ultimate comfort and iconic style. 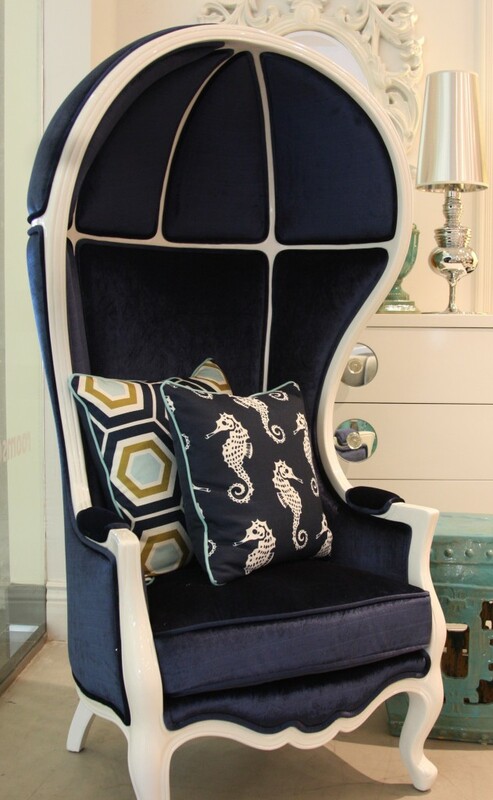 Room Service now has the much sought after Hollywood Regency style Balloon Chairs in stock !!! 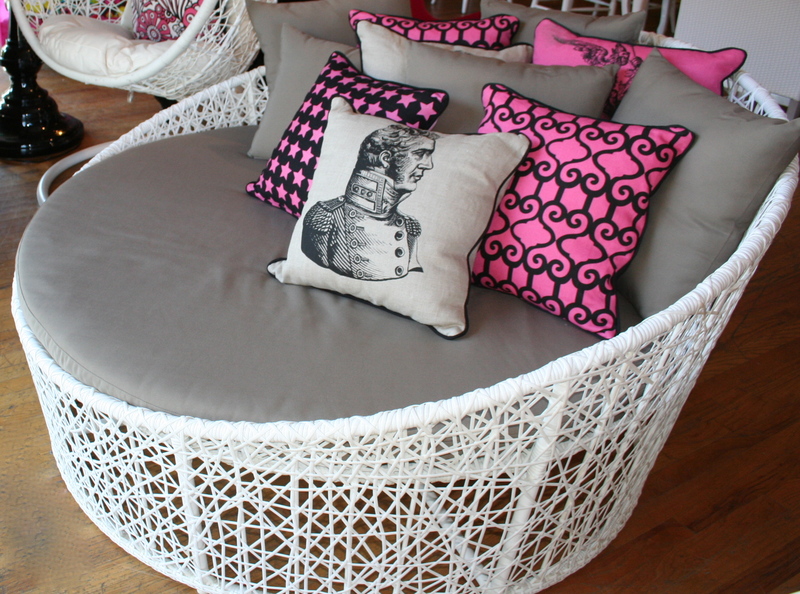 RoomService’s newest Outdoor Collection , now in stock and ready to ship. 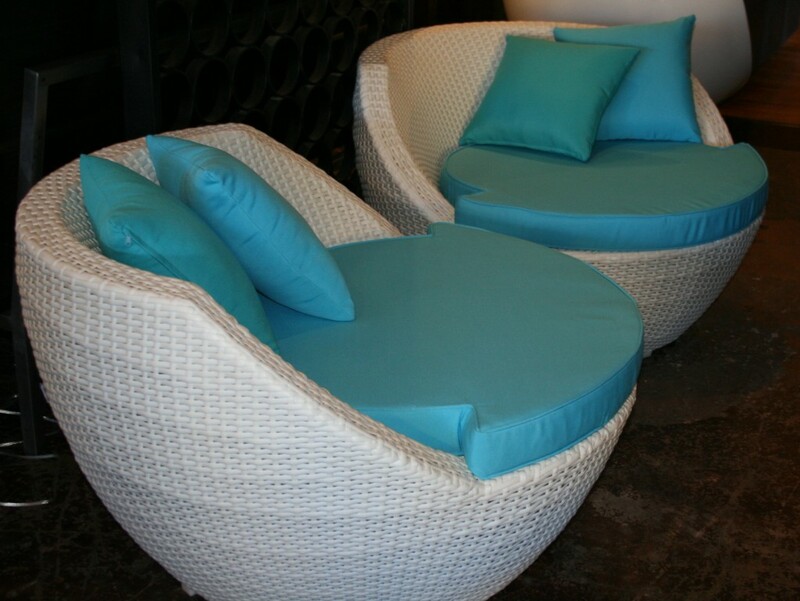 Summer is in full swing and these pieces are a must have for any modern outdoor area ……….